So as many of you will know we’ve teamed up with Valken to bring you some great content in the form of videos and reviews! 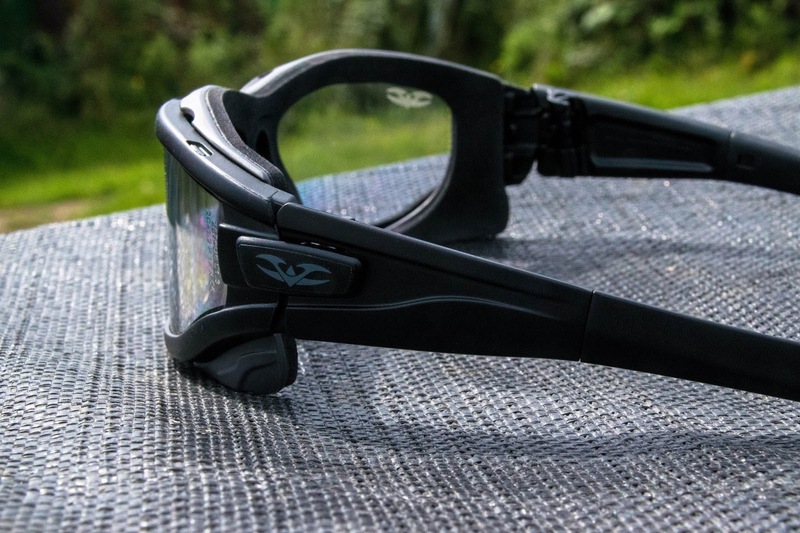 The first of our Valken reviews is here and we are starting with their range of eye pro, more specifically the Zulu Tactical goggles. The Valken Zulu Tactical Goggles are a lightweight pair of full seal eyepro that is designed to offer the user maximum safety without the bulkiness of a goggle. They have a bunch of awesome features including a vented foam carriage that provides maximum dust protection, as well as enough airflow to release heat. 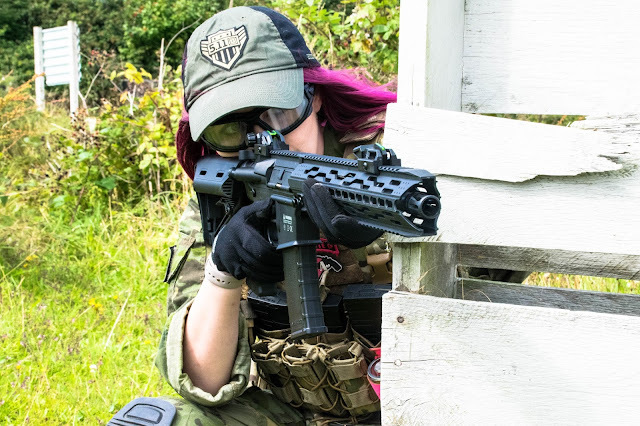 The thermal system provides the user with great anti-fog protection even in the worst weather conditions, making them a solid choice for airsofters whether you play indoor or outdoor. 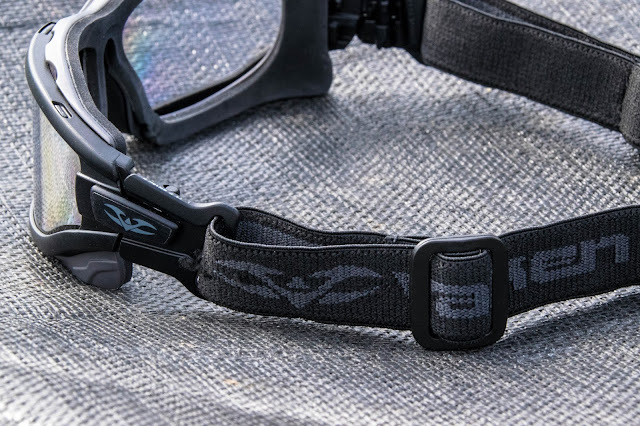 What I like most about these goggles is the versatility of hinge and pivot joint that connects the frame of the glasses to the quick release temples/elastic strap. Not only can you swap the temples out with the elastic strap for a super secure fit but you can adjust the goggle angle for a better fit around the eye/nose area. 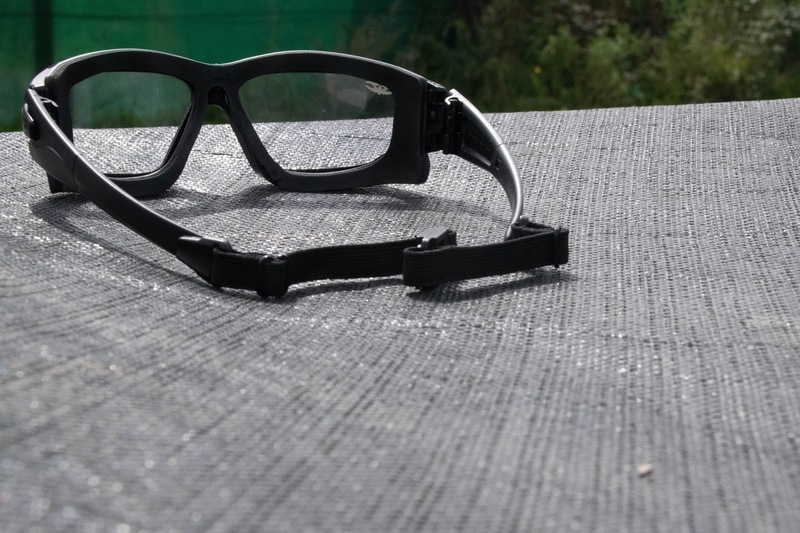 Although I usually run shooting glasses without a retention strap, I actually prefer the goggles with the using the elastic strap rather than the temples as this eliminates any gaps around the edges of the goggles – perfect for super close CQB. The goggles meet ANSI/SEA Z87.1 high impact requirements, MCEP GI-PD 10-12 ballistic standards and CAN/CSA z94.3-07 standards so we tested the Zulu goggles in our controlled test environment to see how they hold up in airsoft using an AEG (measuring in at 364 FPS on 0.2g 6mm BBs) with 0.2g, 0.25g and 0.3g BBs. 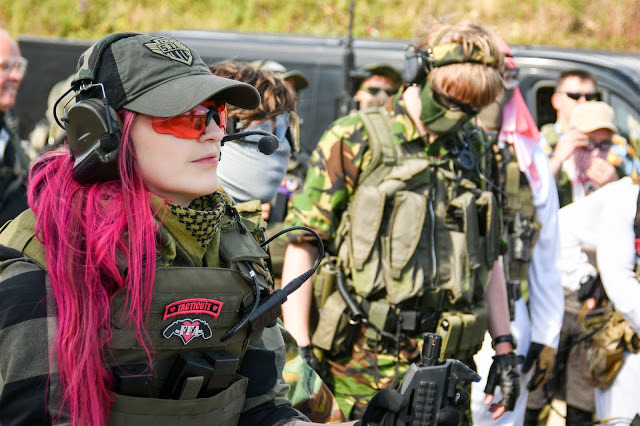 We shot the lenses at various distances, 5m, 2m and point blank – pleasantly there was no damage to report on the 5m and 2m shots, and only a slight mark at point blank – being satisfied with the impact tests, we took them to one of our favourite airsoft haunts to try them out in game. Upon wearing them for the test game I found that fogging issues were very minimal, I did notice a little misting in the right hand corner when I was wearing my half mesh face shield but apart from that, there were no fogging issues of note. They were comfy to wear thanks to the padded foam so that gets them a thumbs up! Depending on what retailer you purchase them from they retail for around £28.95 and are available in 3 different lens options: clear, grey or yellow. In the packet you get a retention strap that clips into the temples and also a sports strap which is super easy to install – just unclip the temples and clip the strap hinges in, which I am big fan of especially when wearing my helmet for CQB. Overall, I am pretty impressed with the Valken Zulu goggles, I really like the hinge and pivot joint and the versatility of the strap options. 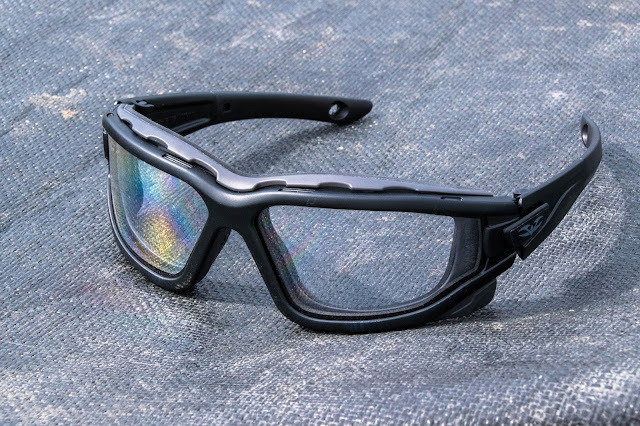 They are a comfy addition to wear under my helmet in CQB and offer the ANSI safety rating – I would definitely like to try these in the grey tinted lenses for a more ‘tactical’ look on bright game days!